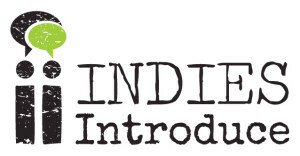 I am thrilled to share the news that UNDERWATER was one of ten middle grade/young adult debut novels, chosen by the American Booksellers Association for their Indies Introduce New Voices for winter/spring 2016. 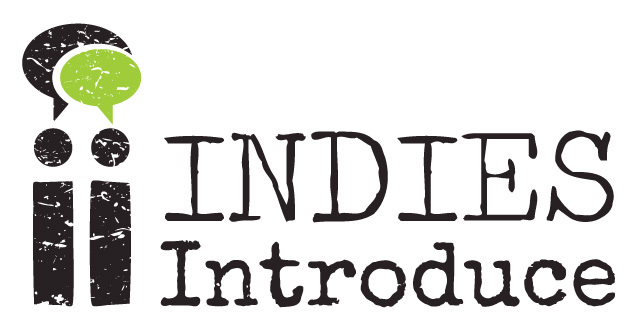 A panel of sellers for independent bookstores (my favorite) read a whole bunch of ARCs and selected ten adult and ten MG/YA titles to highlight for the winter/spring 2016 season. Yep. It didn’t even sink in for a couple of days. I was driving to a doctor’s appointment (not my favorite) when I got a call on my cell phone from the fabulous Kari Meutsch from Phoenix Books in Burlington, VT. Because I was driving, I couldn’t pick up so I had to wait until I was in the parking lot to call her back. Kari had so many nice things to say about UNDERWATER that it reminded me of my first call with my agent or editor. Yep. It was that exciting, you guys. A few days later, the official announcement came out and you can read all about it here. I want to say thank you to ABA and the amazing panel of MG/YA booksellers for this incredible honor.